By this point in time I think almost every producer knows what sidechaining is even if they don’t produce EDM style records. Ever since electronic producers made sidechaining a staple in that genre it has slowly made its way into other genre’s as well; one of them being hip hop. So a few weeks ago Dave Pensado was interviewing Jaycen Joshua on his interview show Pensado’s Place. Dave was asking Jaycen about his mixes ho low end and how he was able to get two very dominant sounds to both occupy the lower register. Jaycen’s reply was that he likes to split his tracks into frequency defendant bands and that included the bass. So sometimes what he’ll do is split the bass into a high frequency band and a low frequency band. From their he will side chain the kick to the low frequency bass so that way only the low frequencies are being ducked out. This was kind of intriguing to me because whenever I have done sidehcaining I have used the full frequency spectrum of the bass and never thought to split out the low end. But it really does make sense because it keeps the mid range present so your ear doesn’t lose the bass but takes out the lows whenever the kick needs room. You’re just fooling the brain into thinking that all the bass is still there even though it’s gone for a split second. I must say that this is my interpretation of how Jaycen Joshua would split up and sidechain the bass frequencies but it does not mean that it is totally accurate to his approach. 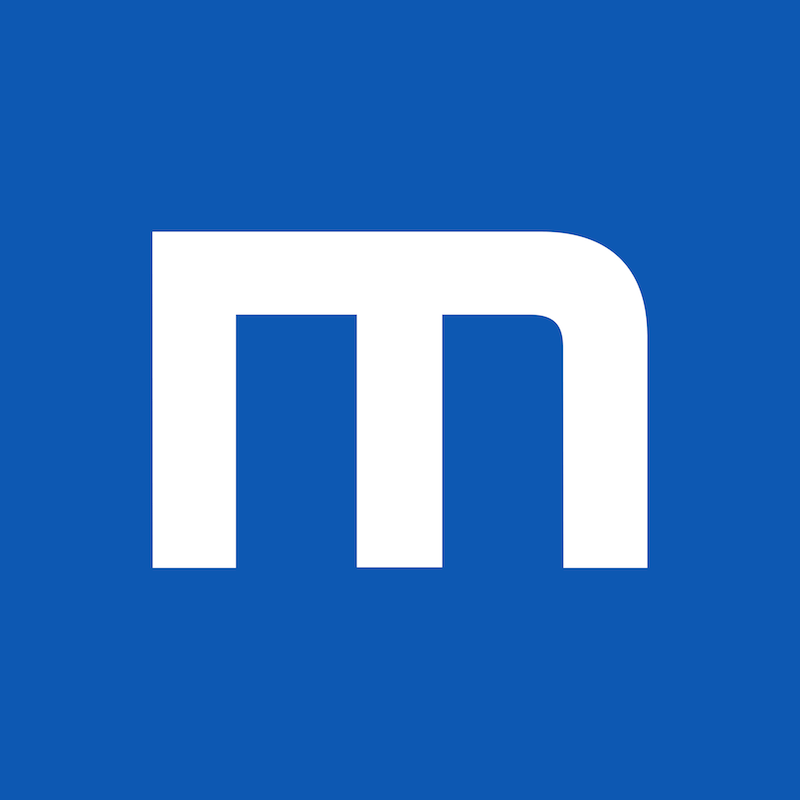 This is something that I believe is common with any technique us engineers learn – we take what we think we are being taught and then put our own twist on it. Even though I feel like this technique can be really useful, my opinion is that it would have a time and a place to be used. For example this might not work that great on an EDM track because the goal with an EDM record is to make the entire bass pump. 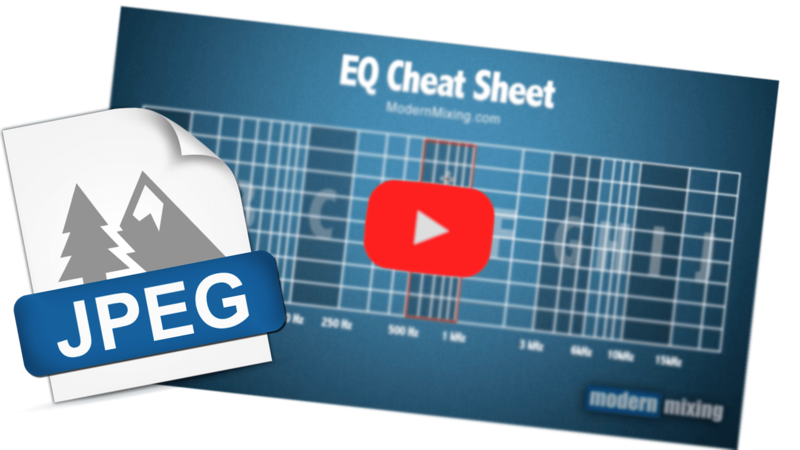 I think this is something that would be very useful for tracks that have a huge dependency on the low frequencies but aren’t intended to have a sidechaining effects. This could be a lot of hip hop records or even R&B tracks where the low end is super important. But heck, you could really use this on any style of record. 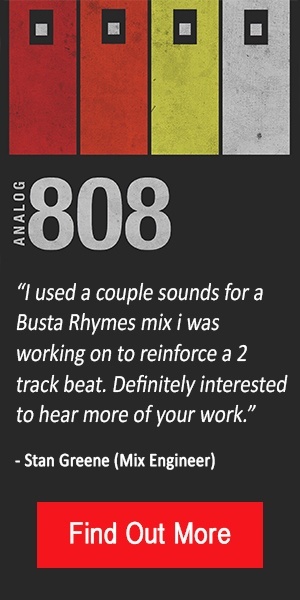 As always try and find samples that work well together and don’t depend on voodoo mixing tricks. 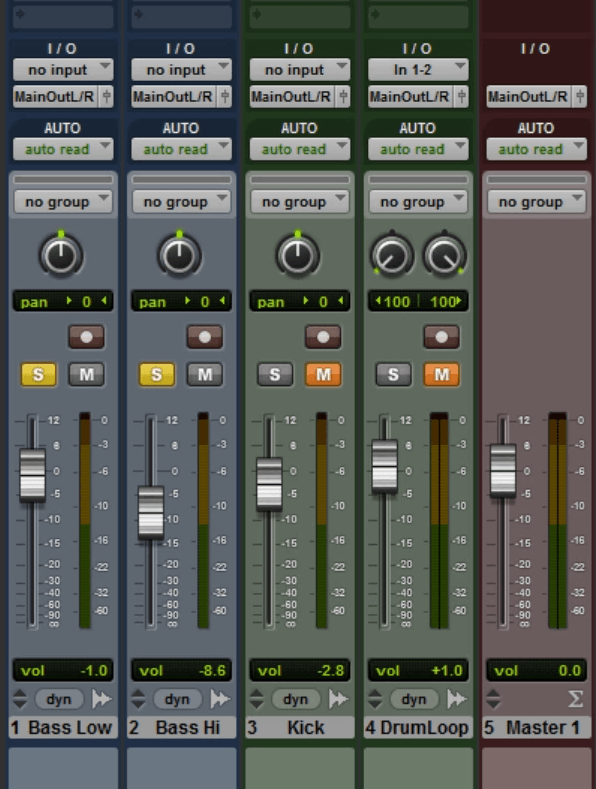 The record should sound good before you get into the mixing process. Just to give you an example of how you could do it in a track I am going to show you what I did to mix these hip hop drums and bass together. You can use whatever style of music you like. The first thing I started off with was a Bass, Kick and Drum Loop. I took the Bass and duplicated it and then renamed the original to “Bass Low” and the duplicate to “Bass Hi”. Now I have 2 bass tracks that are going to sound exactly the same, until we start doing some processing. 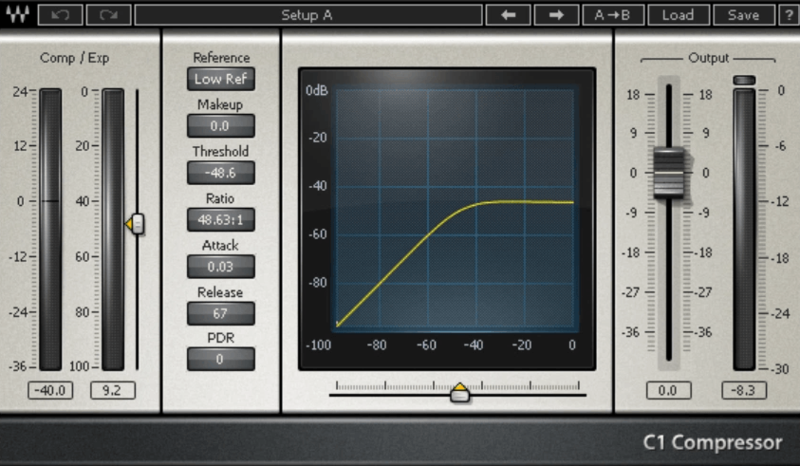 On the first bass track I use a low pass filter that is taking out everything around 131 Hz and above. 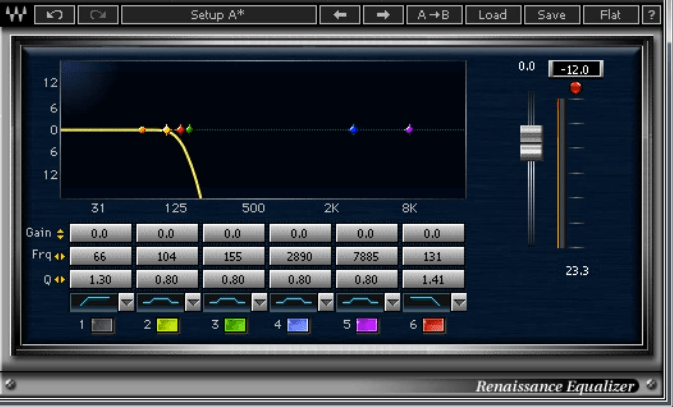 On the Hi Bass I am using a high pass filter and I am filtering out everything at 125Hz and below. On the Bass Low track I have a C1-Comp which is the compressor that’s lowering the bass volume based on the level sent from the kick drum – sidechain. I have a really high ratio and fast attack because when the kick hits the threshold I want it to be like a wall and have the bass pulled out immediately. The release is somewhere in between a fast attack and a medium attack; something that vibes with the track, so it makes the ducking less noticeable and sounds more musical. 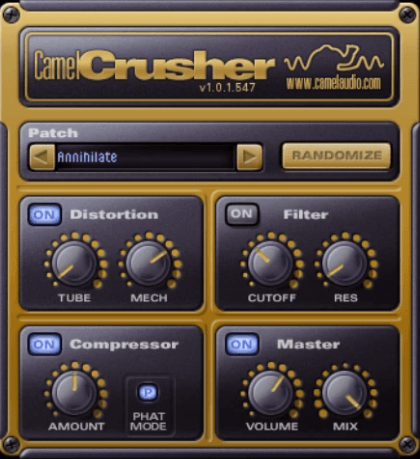 On the Hi Bass track I also have the Camel Crusher plug-in, using it to give me some more mid range harmonics so that the ear can find the bass in the mix. 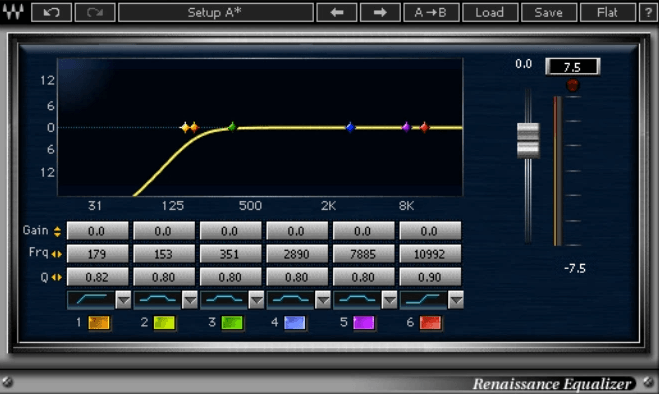 Once the Low Bass track is pulled out, the ear should still be able to find it in the track because of the added harmonics. If you do it right, the listener shouldn’t noticing the bass pumping and should hear a consistent bass sound. I have the Kick being sent to a buss that I named “Kick”. The kick is going to act as the trigger for pulling out the lower frequencies in the bass. On the Compressor on the Bass Low channel I set the key input to the exact same buss that I sent the kick to. Now the compressor is using the signal from the kick drum to compress the bass instead of using the direct signal from the bass. That’s all you have to do. It’s a pretty simple technique that can be pretty powerful under the right circumstance. Try it out yourself on a record and let me know how it works for you.